I think I told you that the Caterham F1 team were involved now? 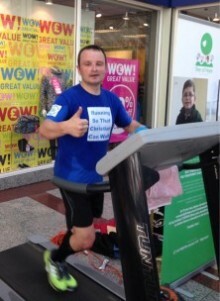 Well the good news is that they estimate they have raised £3500 so far! 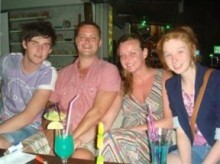 Steph, Amy and Sara are running the Lincoln 10K for Tree of Hope because Sophie and her family are a true inspiration! There’s no denying two-year-old Sophie’s desire to walk. Shortly after I arrive, she crawls over, clings on to my knees with both hands and heaves herself to her feet. On Wednesday 2nd April Bagshot Infant School will be holding a fundraising day for Tree of Hope. 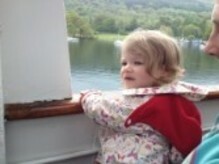 We are grateful to HappySmile UK for their recent fundraising efforts for us. 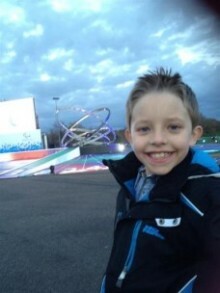 I’m Walking around Dorney Lake for Tree of Hope because SDR has changed my life and I want to help Ben too. 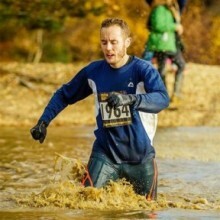 Kerry Doherty, Enya Samways, Barry Stewart , Nicola Brooke’s , Jay Samways and James Bowman are taking part in Rat Race Dirty Weekend 10th May 2014 for Tree of Hope. 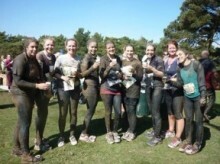 Myself and 9 other lovely ladies decided it was time to challenge ourselves – and to raise money in the process – and someone came up with the bright idea of a mud and obstacle run! Parents of children who have had SDR and Support4SDR Wales organised Wales’s first SDR party on Sunday 23rd March. Dr Park and his wife Meeaeng, Deanna Walter, Jackie Bryce and Michael and Margaret Kenyon were visiting the UK from St Louis and joined the party in St David’s Hotel, Cardiff Bay. We are amazed with Molly’s progress so far that your help and involvement has made possible! I’m taking part in Tough Mudder for Tree of Hope because Evie Shears is the toughest little cookie I know. Christian is a Formula 1 fanatic, so you can imagine how delighted he was when he was told that Caterham F1 have invited him for a VIP tour of the factory! They’re also thinking up ways of doing some fundraising! I’m Running the Southend Half Marathon 2014 for Tree of Hope because it’s a very good cause. Win a 5-night holiday for two in Lausanne, Switzerland! 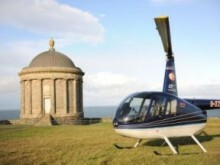 Cutting Edge Helicopters is giving away a flight in a helicopter for two people along the north Coast of northern Ireland stopping off at the Bushmills Inn for lunch to help Tree of Hope support Oliver’s family raise the money needed. 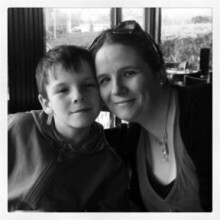 We are Skydiving for Tree of Hope because it will get Jaye closer to having his operation. Hello! My name is Gregory Mott and I’m 23 years old. I have cerebral palsy quadriplegia which means I have very limited use of my arms and legs. As a result of this I am a full-time wheelchair user. 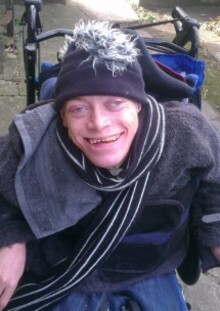 Separate to my cerebral palsy I have complications with my wind pipes and have had several operations to correct this. Mum Kate Dawe was “devastated” when Tristan’s selective dorsal rhizotomy – “the moment that would change his life” – was cancelled last week. 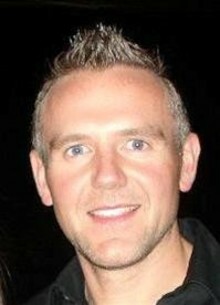 I am running the Bupa Great Manchester Run to help Tree of Hope support Gorgeous George.